this from anywhere. It’s like a remote control for your business. Manage your business, and review analytics on your phone, terminal or web. 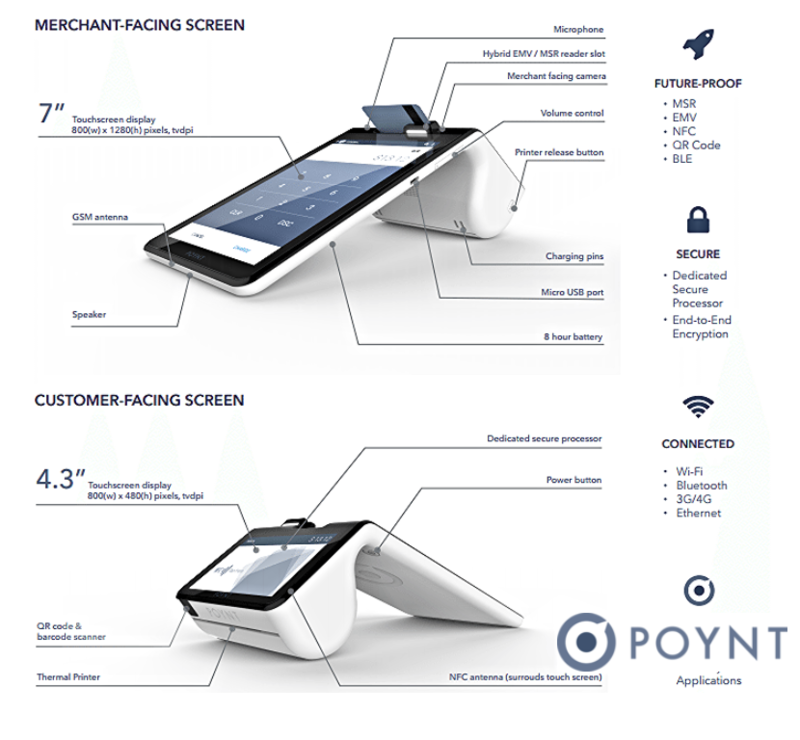 Dual-facing screens, built-in printer and scanner, and app store make Poynt a complete payment solution. Upload your logo or other images to your terminal. Customize your register to reflect your company colours. Settle anywhere with remote settlement via your Poynt HQ app. Extra bonus: track sales real-time. 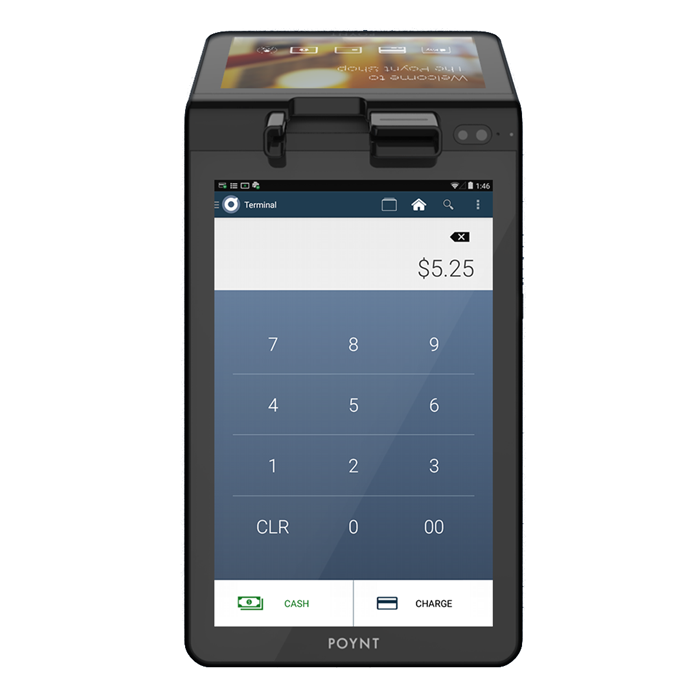 CALL US NOW CANADIAN POINT OF SALE TODAY. WE ARE HERE TO ANSWER ALL OF YOUR QUESTIONS.